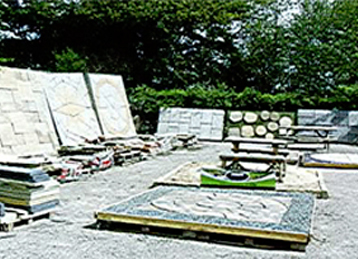 Cheshire Concrete Products, located on Buxton Road, Congleton, opened its doors back in 1997, providing a large range of landscaping supplies and materials to both the trade and public. 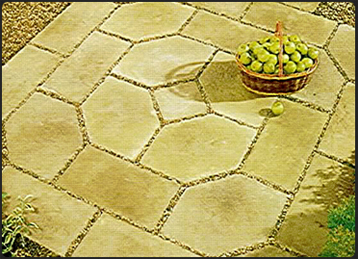 Starting out with just 5 different ranges of paving and decorative walling, the business has grown and evolved over the years. Cheshire Concrete Products are a ‘one stop shop’ for all your landscaping and building needs, offering over 14 different types of paving in various colours, all on display at their spacious site for you to choose from. 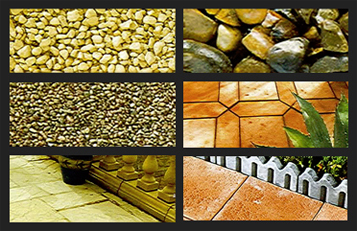 Along with 5 different colours of Indian stone, imported directly to their site, they stock various edging, walling and decorative aggregates, again available in numerous colours and styles. Cheshire Concrete also stock and supply sand, concrete & timber posts, decking, fencing & plinths. They offer heavy duty sheds, made to order on site and designed for easy construction. © 2019 Cheshire Concrete Products All rights reserved.